I knew I was to meet Kottas at an assigned time, but I hadn’t thought about exactly where that would be, so, well ahead of the specified hour, I walked to the stables. From the barn, there stretched a small underpass, and the horses were literally led under it, across a small street into the indoor arena, which was on the other side. 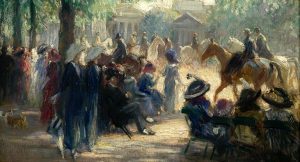 There, only a few feet from the street, were the famous doors that I had seen open in the films and photographs I had studied, allowing the horses and riders to enter the majestic school to the strains of Bizet, Mozart, and Chopin. There was no warm-up vestibule: one was on the street and then one was in the ring. I was standing under the dark bridge, thinking about what to do when Klaus Krzisch, a Chief Rider at the School (one of my favorite riders) walked through the door. There he was, standing in front of me, alone, in complete uniform: brown tails and hat. He looked at me. I must have appeared lost. Krzisch asked if he could help me. I explained that I was supposed to meet Herr Kottas but (clearly) I was not sure where. Krzisch just said, “Follow me,” and we stepped into the school and marched under what I could see was the seating area, behind the wall of the ring’s kickboards. We strode past giant pipes and electrical lines. We were in the ancient labyrinth where the nerves and veins of the School were hidden. We walked until we came to a beautiful office, which I could see was right off the main square of the town, logically positioned to welcome all visitors. We exchanged pleasantries, and Kottas took me to the Emperor’s Box. Only a few other people were there; it was obvious that we were special guests. Throughout the morning, different riders visited the box and had a word with one guest or another. It was like a dream. I could see everything perfectly in the arena before me, and it didn’t take long for me to realize that everything I had read about the Spanish Riding School of Vienna was real. 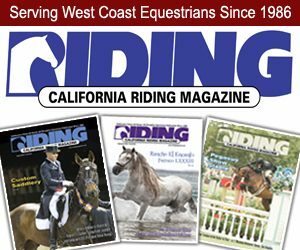 There was no disconnect: it was consistently the highest level of dressage I had ever seen, and yet it was in real life. Young horses acted out or climbed up the kickboards or bolted into the middle of the arena, yet no one got upset. It was as if the ritual, the tradition, the knowledge of the system was larger than any individual. Early on, I saw horses with different personalities, and of course the riders had different personalities, yet the system was so strong that it produced a cohesive group. When the riders passed quickly, I could spy almost no difference in leg position, like a great corps de ballet. It would seem a soloist could appear from anywhere. The whole was greater than the sum of its parts. I think that is what the choreography of the quadrille was really about: controlling one’s ego, not standing out, good or bad. Then, the group could produce something that rose above individual achievement. It seemed the opposite of competition where one person tried to win. Maybe it was something in the Viennese water, or in the choirs, and orchestras—even the people out, drinking in bars, doing things together. The artistic standard was high at the Spanish Riding School and so was the expectation. For the next few days, I shadowed Kottas. After the morning sessions at the School, I drove with him out to his private stable and watched the training there. It was interesting to see in real time just how successfully the classical principles of the Spanish Riding School could “fit into modern clothes” and work with different breeds of horses and even competitive dressage. For Kottas, this transition didn’t seem to be anything unusual at all; in fact, it was more the opposite. 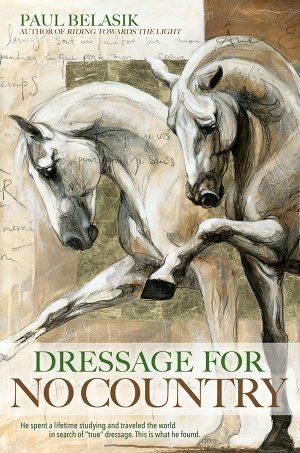 His attitude seemed to ask how a person could think he would be successful at dressage without a base in these classical principles. Kottas had a reputation that he could be sharp when teaching, but I found none of that. He was gracious and treated me like a member of the family. We stopped at his mother’s house on the way out of Vienna, I met his neighbor, had cups of coffee at his house. In the evening, when the work was done, he made sure I had a train ticket and ride back to the city. One night, he and his wife and son and I had dinner and went bowling. On my last day, there was an early Sunday performance at the School, and Kottas explained that he had to leave promptly afterward to teach a clinic, so he wouldn’t be able to see me off. He suggested I stop by a small café across from the School for breakfast as the riders usually ate there before performances. I showed up and there they all were in civilian clothes, reading the paper, joking with one another. Kottas and I sat down and ate. One by one, the riders left until it was pretty much just him and me remaining. He seemed to let his guard down, telling me that his job was difficult, like coaching an important football team. He didn’t have many friends. “Next week,” he said, “we have a riders’ meeting. We’re going on tour to England. I’m going to have to tell one of the riders that he can’t go. It’s not going to go over well.” Kottas and I finished up. I told him that he couldn’t know how grateful I was to have had a chance to see the “human side” of his great institution, as well as the training system itself. This is lovely, Kip. I was there many years ago, and we sat in the Emperor’s box and watched the training. The Horses are so impressive, they have a huge presence. Riders were very serious, I was happy to see the occasional sugar cube produced from the riders’ coat tails. So many years have past. 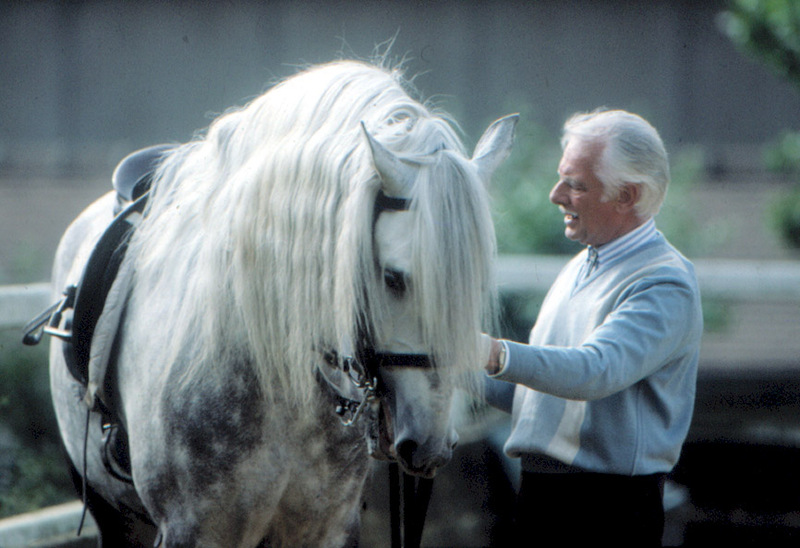 Ernst Bachinger, my old friend, became Riding Master of the SRS. He taught me that you cannot train a horse with Trust and Affection. Then it’s Patience and Persistence. I’ve never seen a rider with so much patience than Ernst. Wonderful article! It’s an insight much needed in the US horse world today, which is so full of hurry, pressure and drama. Thank you for this blog. I’ll be buying the book. 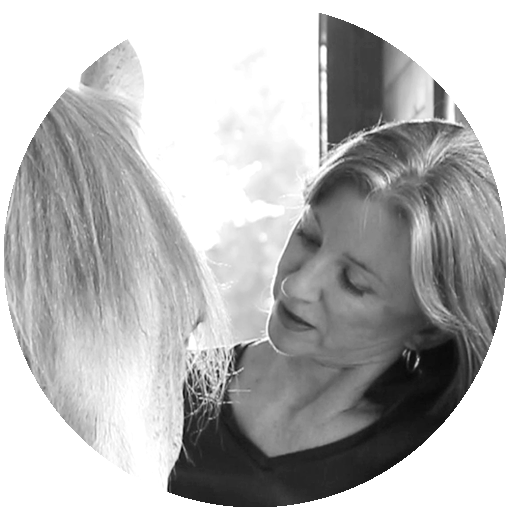 As a myofascial release bodyworker for horses, my specialty has been repairing the ravages of forced collection. Rushed collection ruins talented horses every day. It’s heart-breaking. 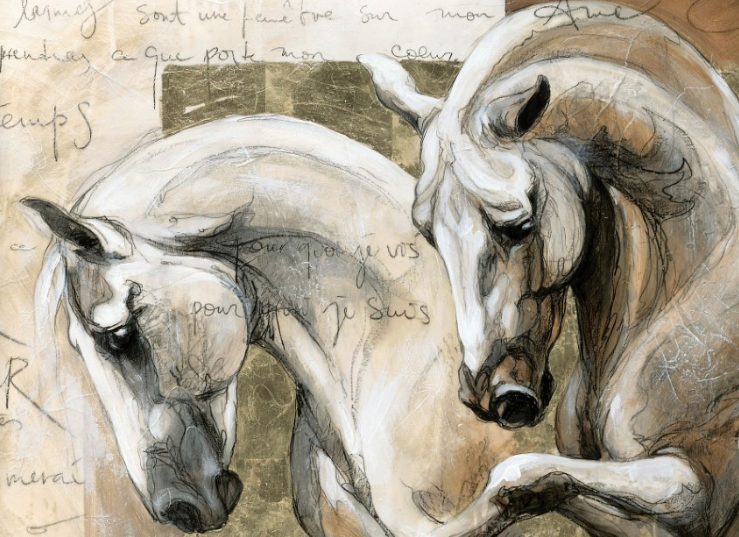 These methods are classical because they produce vital, lasting results of greatness for horse and rider.